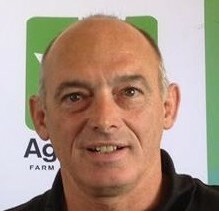 We at AgroChem are pleased to welcome, Chip Hendrickson, to our team! He is our new Hoof Care Technical Expert for the eastern US. Chip will be joining Dale Baker in writing blog posts for Hoof Health Solutions. 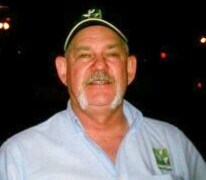 Chip founded Hendrickson’s Hooftrimming, Inc. in 1981, which his son now manages. He has travelled around the United States hosting numerous trimming clinics, and teaching generations of hoof trimmers. 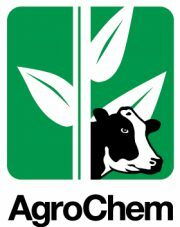 Feel free to e-mail him with any questions about hoof care at chip@agrocheminc.com.